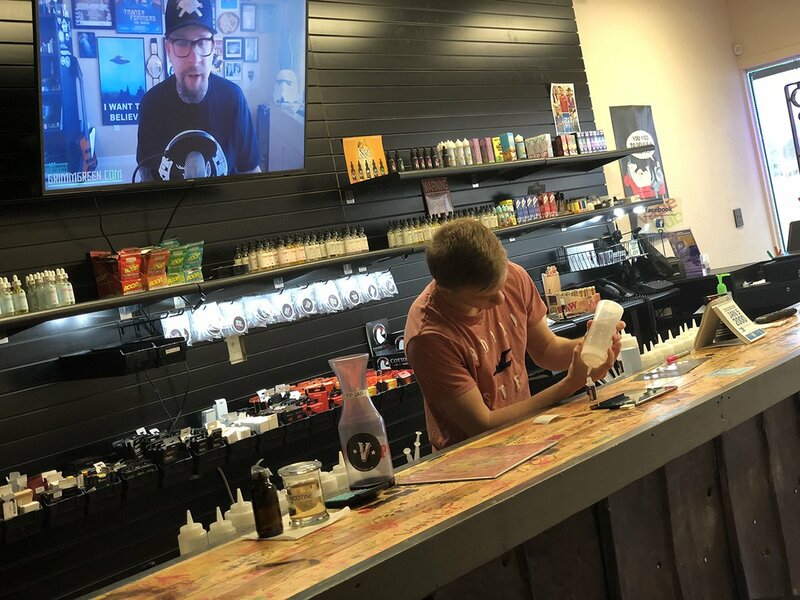 Vape Hub Sulphur Springs is conveniently located just West of Hwy 30 on Broadway. Our shop features a bar you can belly up to, a relaxed environment and friendly, knowledgeable staff. The quality of our eJuice beats all and you'll love our large selection of vaping hardware with reasonable prices on everything in the store. Don't miss our secret stash of 420/710 products. 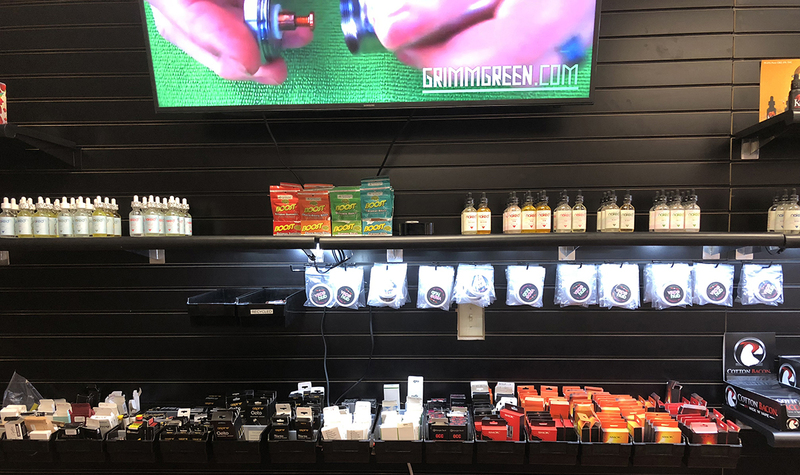 We carry a large selection of atomizers/coils including all of the popular brands and a wide array of do it yourself atomizer supplies for those who like to build their own coils.